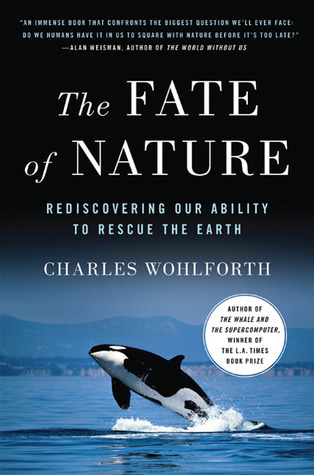 The Fate of Nature, by Charles Wohlforth, was published just a few weeks ago. Yes, we're related – he is my cousin. He's also a prize-winning author and journalist. Drawing on six years of intensive research, he answers (hopefully and positively) the question, Do we humans have it in us to save the planet, or are we fated to destroy it? There's no book more relevant for understanding the bigger picture surrounding the current oil spill in the Gulf.